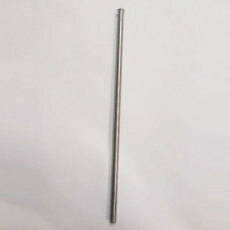 An authentic replacement liquid tube from Blichmann Enginnering! 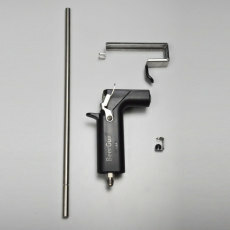 The NEW Beergun from Blichmann Engineering, now more ergonomic and intuitive to use! 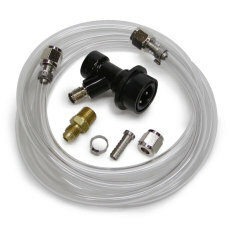 Allows you to perfectly bottle beer from the the keg without CO2 loss! Purge bottles and headspace with CO2 to keep oxygen out, prolonging the life of your beer! Comes with all the connections and fittings needed. You just need a way to split your CO2 line. 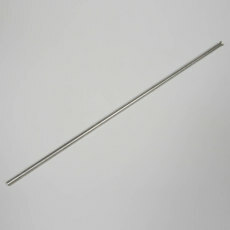 An authentic replacement gas tube from Blichmann Enginnering! An accessory kit for getting the beer gun up and operational. Highly recommended! 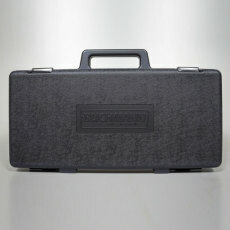 Protect and store your BeerGun in this plastic case. Works with both old and new BeerGun styles.